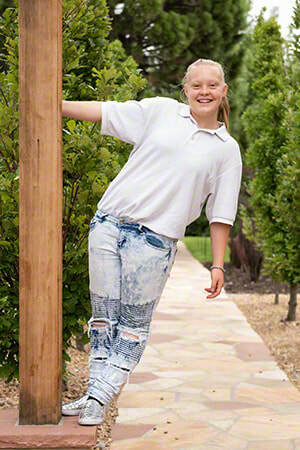 Meet Faith, an outgoing and well-liked teen who loves to stay active! Mastering new poses in yoga is one of Faith's best-loved activities. 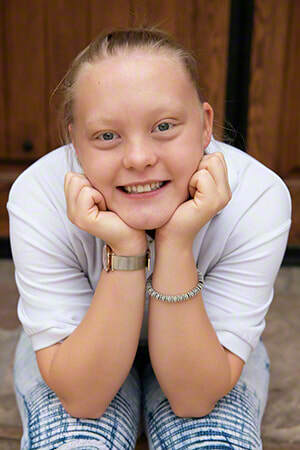 She can often be found outside, playing games or sports or enjoying nature. 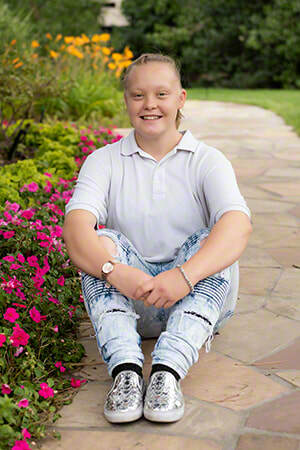 A typical teen, Faith appreciates surrounding herself with friends and loved ones.